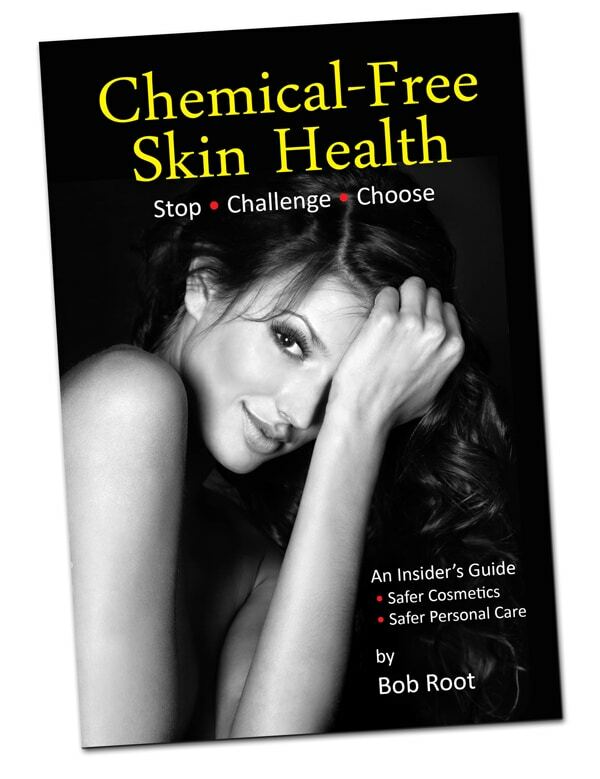 Long time friend and adviser, Dr. Amy Myers recently interviewed Bob Root, Keys Technologist, about his book Chemical-Free Skin Health. 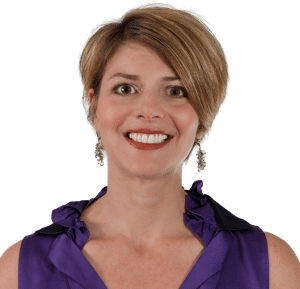 Amy is a leading practitioner and medical doctor specializing in Functional Medicine in Austin Texas. Keys has been a part of the Functional Medicine movement for many years. 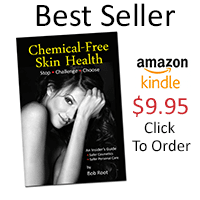 Whole functional ingredients makeup the Keys line and Amy asked Bob some interesting questions. Listen in by clicking the speaker Icon below.